At CMM Technology, we pride ourselves on expertly serving all of our client’s cmm needs. From sales to repairs, calibration to retrofits, no single company is so thoroughly equipped to handle all of your coordinate measuring machine needs. In fact, if you choose to invest in one of our certified cmm’s, we will provide you software training at your plant at no extra cost. And not only is your cmm training included, but so is the calibration and the machine set-up! In addition, our nearly 30 years of experience and our dedication to customer service means that we’ll work tirelessly to ensure that you’ll trust us both now and into the future to be your A2LA Accredited cmm company. And to help solidify that trust, we back our CMM services with a written 100% satisfaction guarantee. We’ve built our reputation on providing the highest quality service at a great value. 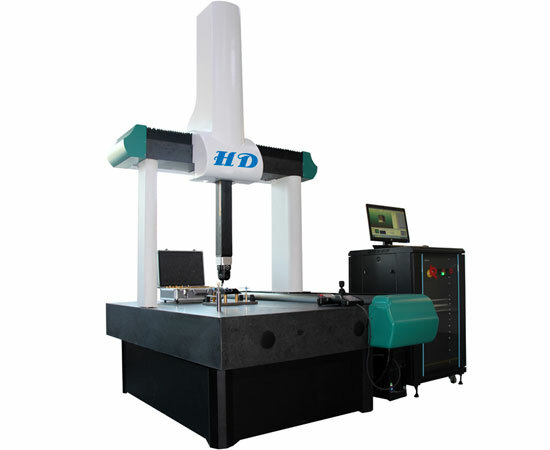 Go with the most experienced: Trust CMM Technology.